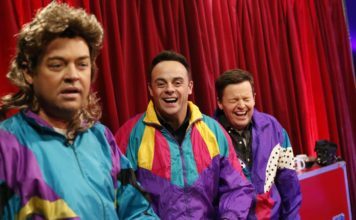 Ant McPartlin’s friends have said ‘he is not even thinking about a TV comeback yet’, according to a report. 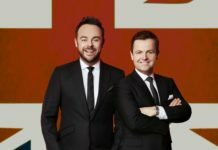 ITV’s new boss has broken his silence about Ant McPartlin’s return to telly, and he insisted Ant will return to the channel when he is “well and ready”. 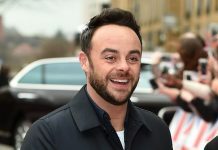 Ant cancelled all commitments following a drink-driving charge earlier this year which saw him banned from driving for 20 months and fined £86,000 after pleading guilty to driving whilst more than twice over the legal limit. 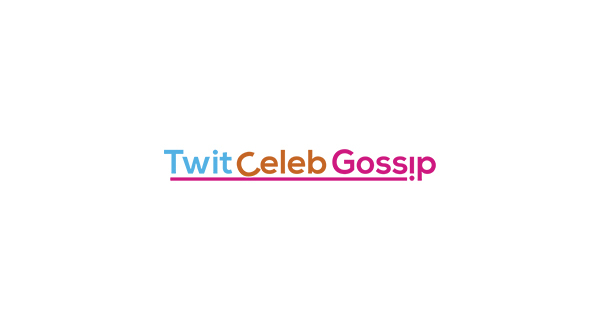 A friend of Ant’s told The Mirror: “He has not entered into any discussions about work with ITV yet or when he will come back as it is not the right time. He is not thinking about a comeback at the moment. 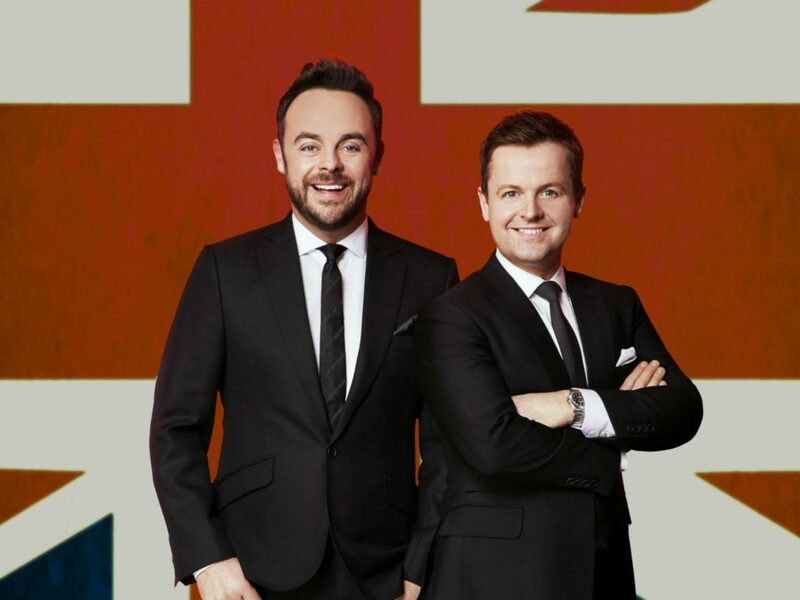 ITV’s chief executive, Carolyn McCall told ITV News: “We wish Ant well. Clearly, he won’t come back a moment too soon. 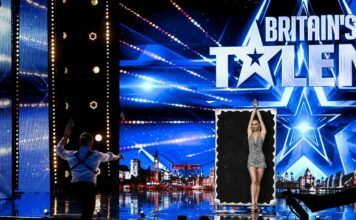 “So I mean he will come back when he’s well and when is ready to come back and ITV will not be putting him under any pressure to come back unless he’s well and fit enough to come back”.